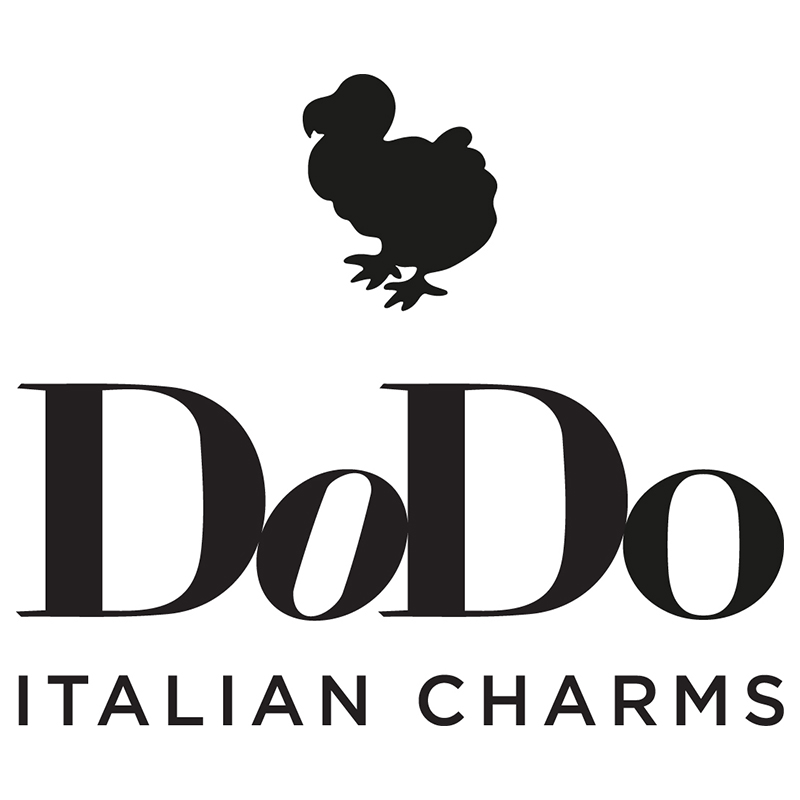 DoDo is a creator of luxury Italian charms. Their unique creations reflect the tradition and excellence of Italian gold jewellery making signed by our head company Pomellato. DoDo charms speak the individual language of its wearer with personal messages and lend unique forms to thoughts and emotions.